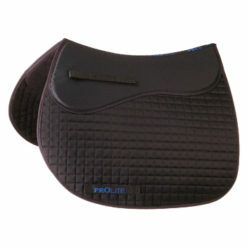 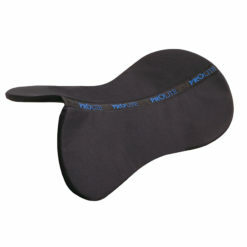 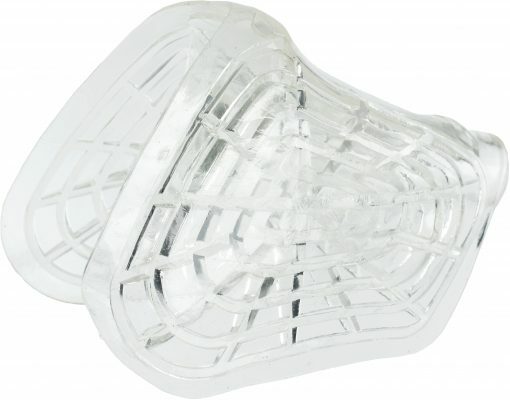 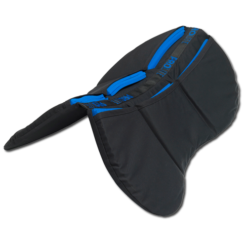 This ergonomic shaped pad fits neatly into deep shoulder pockets to help lift the pommel of the saddle. 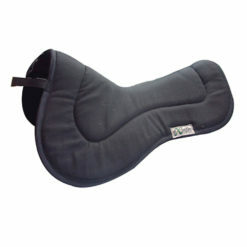 Sometimes called a “butterly pommel pad,” this style of pad can keep the pommel from touching the horse’s spine or digging into the back edges of the shoulders. 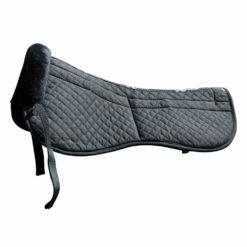 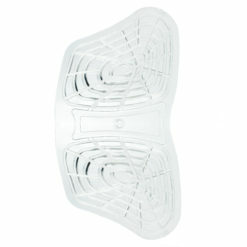 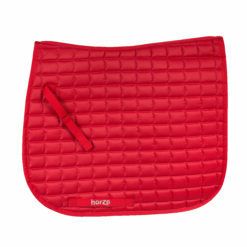 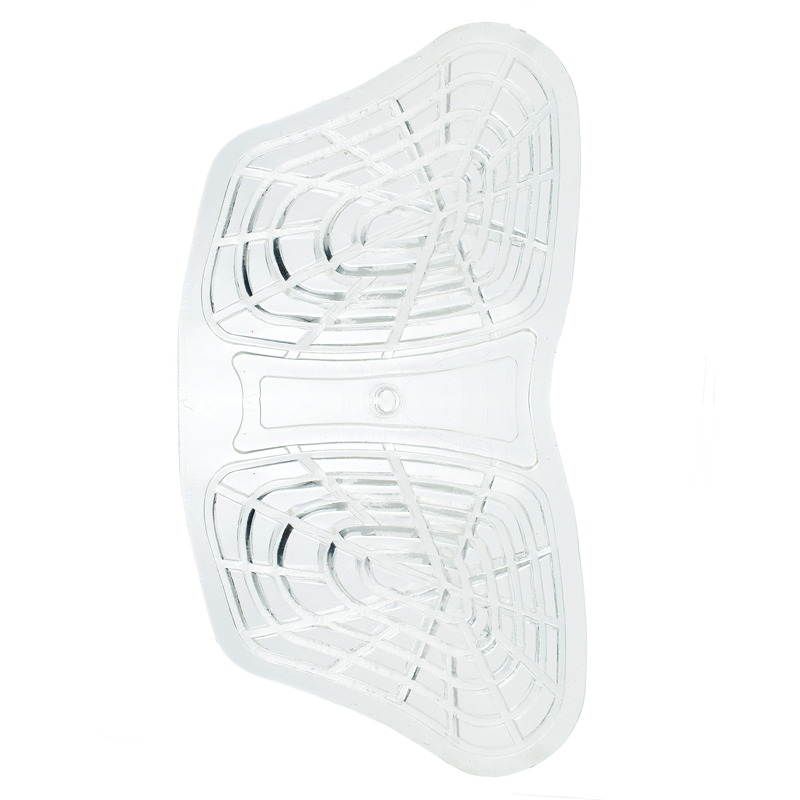 The Horze front-only gel riser pad can be used directly on the horse or between the saddle and the saddle pad. 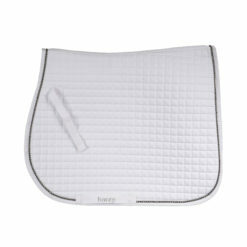 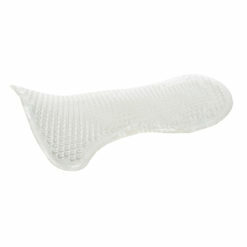 This pad is extremely lightweight and easily cleaned with mild soap and water.